Oak Ridge National Laboratory scientists have automated part of the process of producing plutonium-238, which is used by NASA to fuel deep space exploration. Resolving this key bottleneck will help boost annual production of the radioisotope towards NASA’s goal of 1.5 kilograms of Pu-238 per year by 2025. 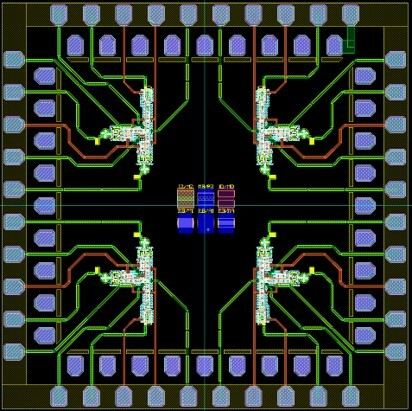 Oak Ridge National Laboratory and digital superconductor company Hypres designed a layout of four memory cells with different parameters. Their study of cryogenic memory cell circuit designs may boost storage while using less energy in future exascale and quantum computing applications. 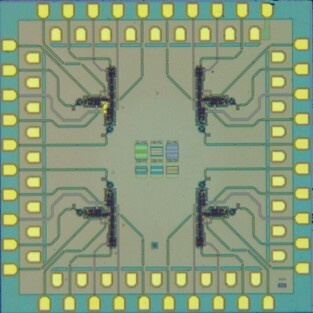 A fabricated single-bit memory design on a chip developed by Oak Ridge National Laboratory and Hypres demonstrated write, read and reset memory operations occurring on the same circuit. 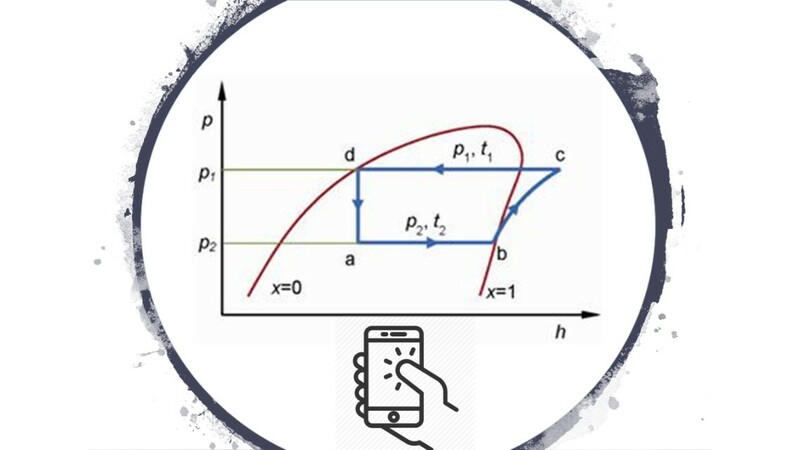 ORNL’s fProps is a mobile phone app that allows HVAC technicians to quickly check fluid properties before equipment installation or repair. 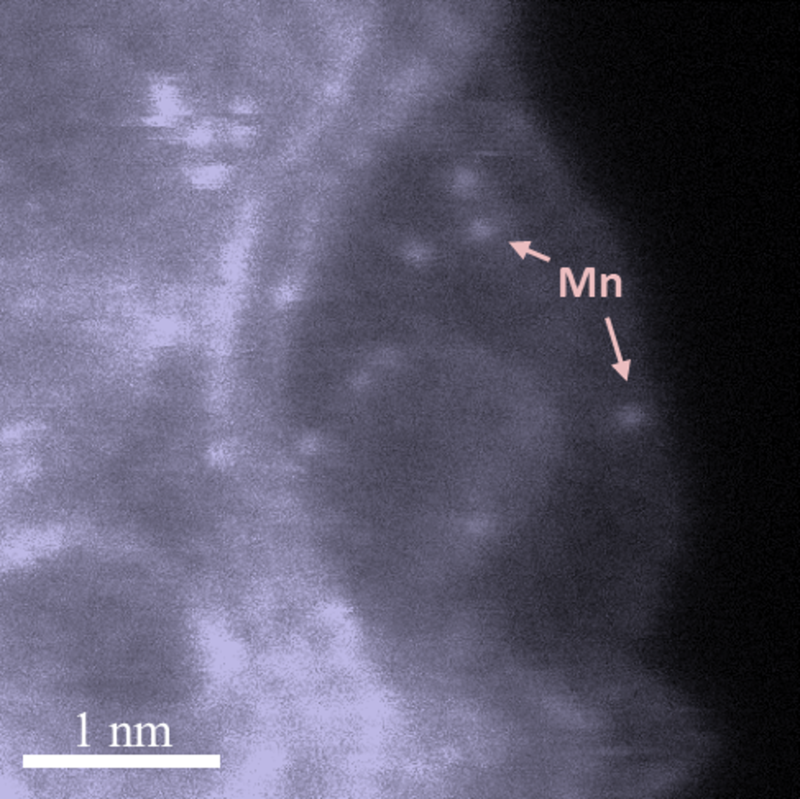 ORNL researchers used high-resolution electron microscopy to show that nitrogen-doped carbon with atomically dispersed manganese can enhance the performance and durability of low-cost platinum-free polymer electrolyte fuel cells, an important step towards use of such fuel cells in transportation applications. 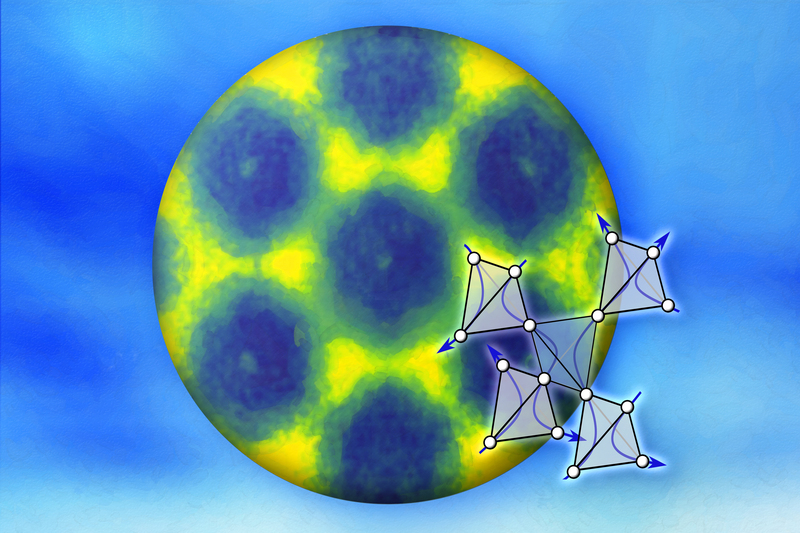 Neutrons reveal a striking pattern of connected “bow ties” that is characteristic of the emergent electron motion in the quantum spin liquid state, observed in a three-dimensional material belonging to a class of minerals used in a wide range of technological applications.